Description Following the Pokemon 10th Anniversary celebration set, the Pokemon All Stars will have the next ten DVD releases commemorating top Pokemon characters. Each disc showcases a single character with three classic episodes featuring their adventures. 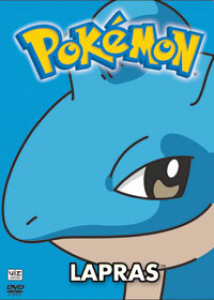 This volume features Lapras.